Тревел-видео и информация o провинции Тенерифе. Смотрите наши видео-гиды по Тенерифе в формате HD. 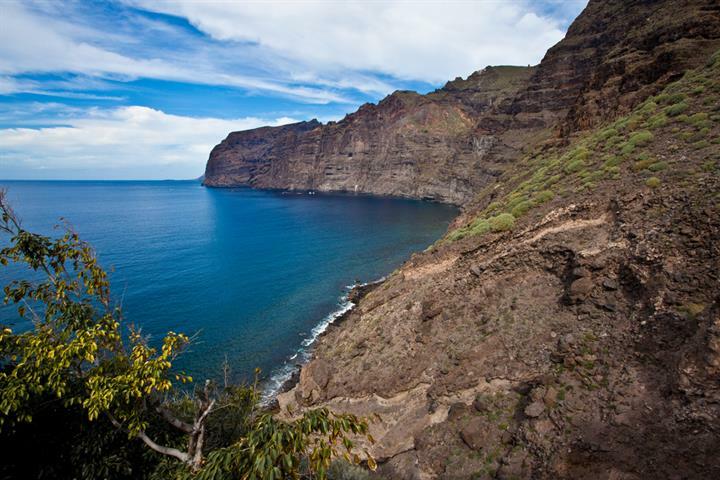 Like the rest of the Canary Islands, Tenerife’s birth dates back around to 8-12 million years ago, with the development of its volcanic mountains in the Atlantic. together and became Tenerife as we know it today. 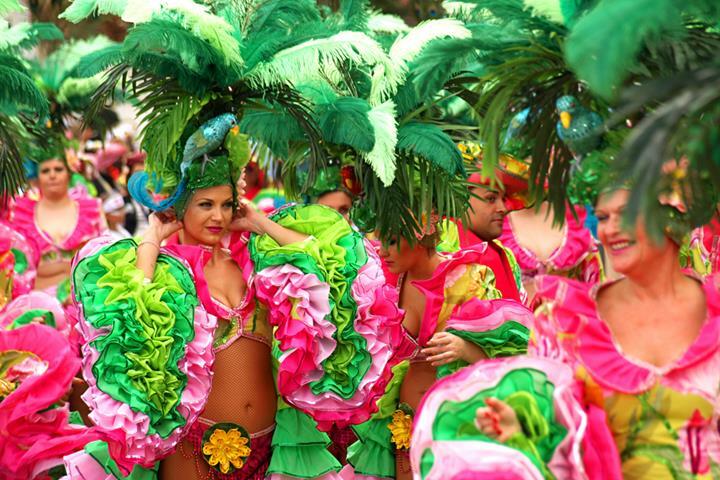 The original inhabitants of the island, were revered as being the most fearless of all the Canary Island inhabitants; it is believed that the first people were of aboriginal and of northwest African origin, they were named Guanches. They were conquered by the Spanish over 500 years ago, not without putting up a great fight. 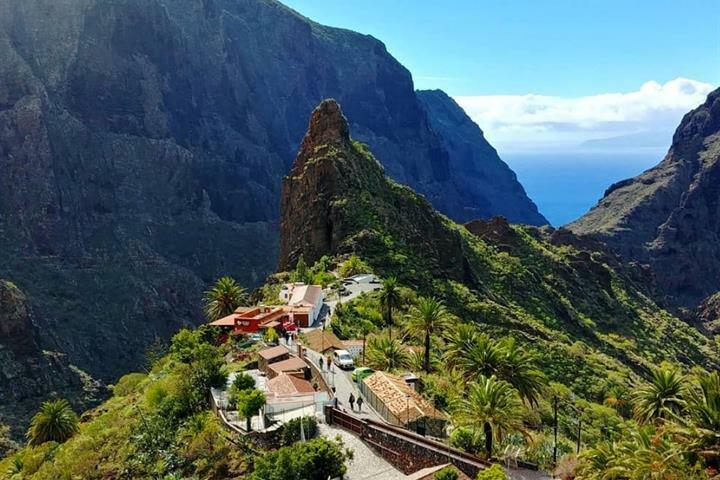 Tenerife has an extremely varied plant life; large, wooded mountains, extensive areas where banana, tomato, potato and other agricultural products are grown. Its coast is rocky and lined by cliffs in some places, while in others there are beaches with soft, clean sand, which are sometimes black and sometimes golden. seaside resorts of the island. 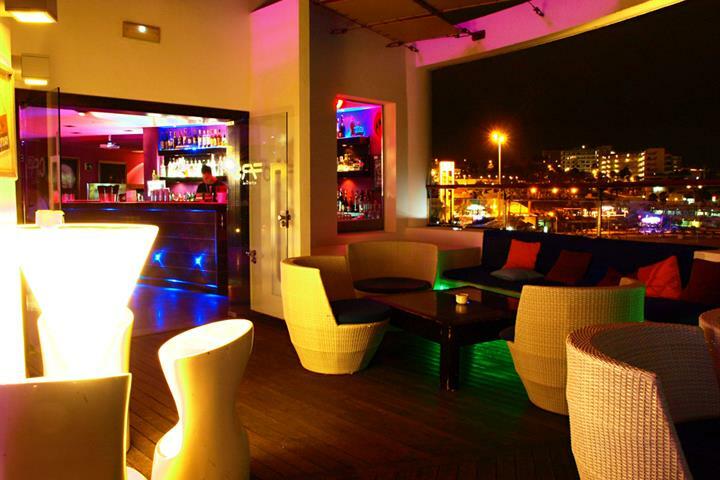 playground of clubs and bars, and is definitely not for the fainthearted! 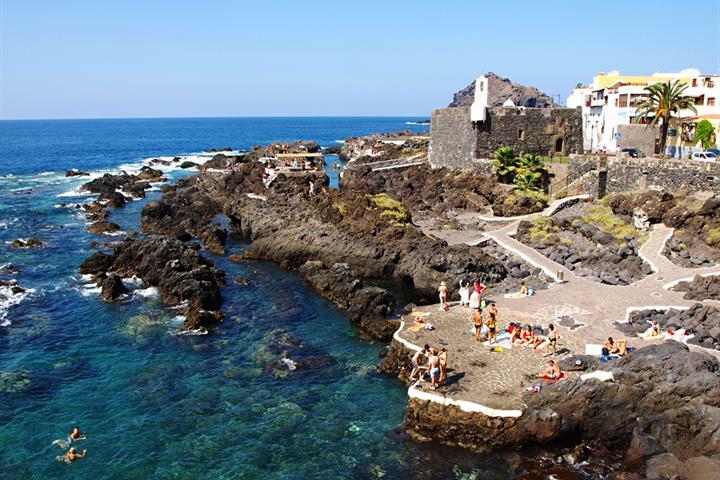 Its neighbour Los Cristianos, however, offers a slightly more laidback destination, although it is still bursting with attractions and amenities for the holidaymaker. The coastal village of Adeje has been described as “heaven on earth”, in an article written for the British newspaper, Daily Telegraph. The area has a rugged beauty, with beautiful clean beaches and ample facilities. 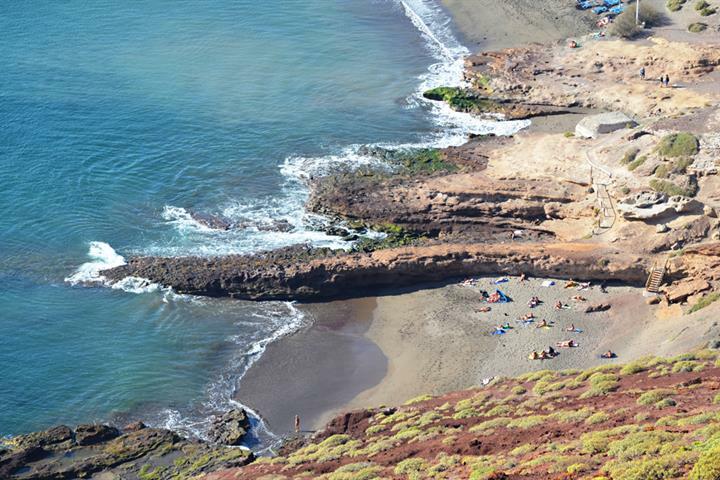 Tenerife’s man-made golden sand beaches. 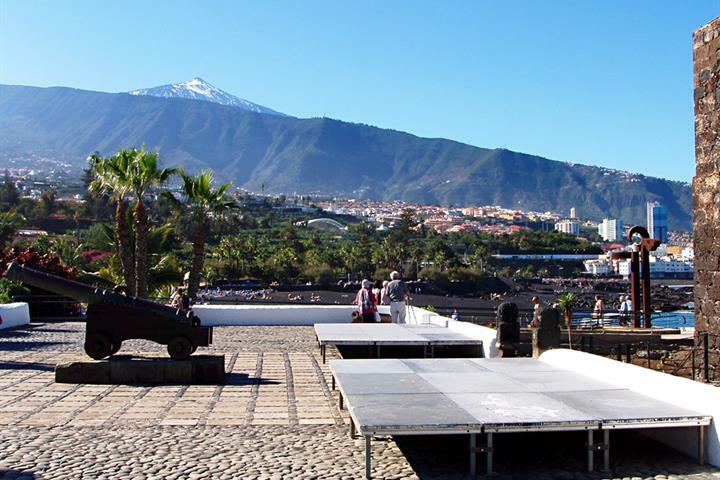 The all year round warm weather makes Tenerife a popular destination for golf holidays. There are a host of excellent courses across the island, including the Playa Las Americas course, Golf del Sur, Los Palos Golf, Golf Adeje, Amarilla Golf and Golf Club Real. Карнавал на Тенерифе - это гораздо больше, чем колоритные парады в Санта-Крус. Если Вы думаете, что вся ночная жизнь на Тенерифе сосредоточена на Плайя-де-лас-Америкас, то прочтите это! Не так много мест, где можно наслаждаться снежным Рождеством при плюсовых температурах, но мы знаем одно такое - Тенерифе. Как отдохнуть бесплатно на одном из самых дорогих островов Испании?